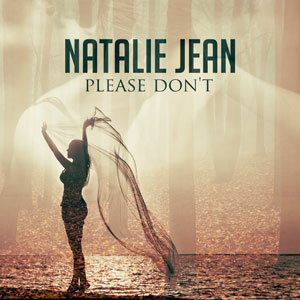 Home New Releases Natalie Jean: “Please Don’t” cuts to the heart of the matter! Natalie Jean is a diva, not by personality but by status. She sings with purpose, emotion, and without restraint. This is how artists express themselves and it doesn’t matter if you like it, it’s their art. I happen to like this and she gets my full 5 stars because of Natalie’s skill and ability to draw me into a vision of her emotional life. Her songs are timeless and smart. This single, “Please Don’t” written in collaboration with Michael Peloso, is just another stone on her path. There will be many more to celebrate. 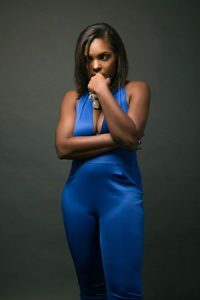 Natalie’s recent trilogy of singles has all dealt with matters of the heart, both from negative and positive angles. “Please Don’t” is a song about being tired of being in a bad relationship. Her voice here is better than ever, and the lyrics show us her classic charm and grace, and the love and emotion that she instills in everything she touches. The overall tone is a little pensive, a little moody, little reflective, and a little angry, as she sings her song of love’s experiences that we may also be all too familiar with by now. If we’ve lived and loved a little! 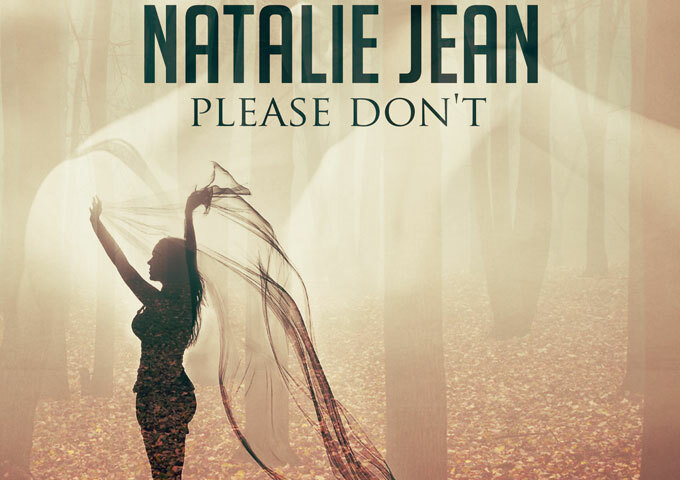 Natalie is magical, whimsical and very fluid when she sings over the solid, slow-beating rhythm of “Please Don’t”. Her several torch songs are untouchable by many of her independent contemporaries. She cuts to the heart, and soul of anyone who has ever been in love – age doesn’t matter. And she doesn’t seem to be all stuck on herself like so many others have been and still are. “Please Don’t” is rich with great lyrics and an edgy pop arrangement that will resonate with mainstream music fans all over. “Please Don’t” is set to release on June 10th. Martone Produces Electro-House For Your Weekly Grind!